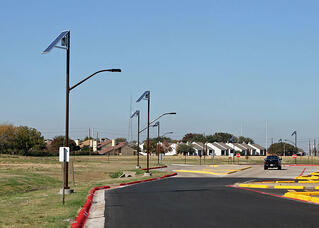 Solar street lights have been used to provide lighting on highways, roadways, rural roads and neighborhood streets. 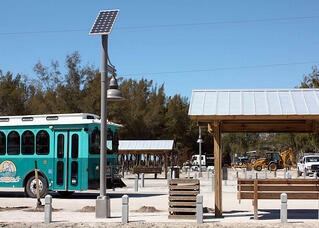 These solar street lighting systems provide additional security to travelers. 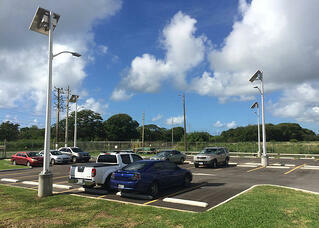 Solar parking lot lights have been used in various size parking lots in locations all over. 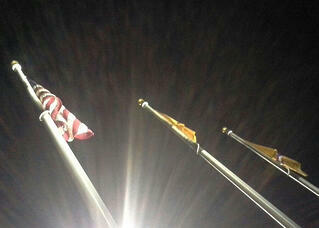 Dark sky complaint fixtures provide great lighting without light pollution and without compromising security. 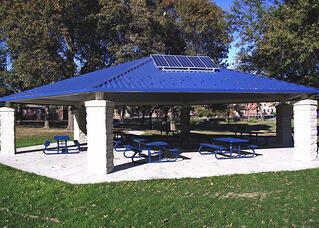 Solar security lights provide light to perimeters, parks, pathways, boat ramps and storage yards. These lights have been installed all over to provide security without damaging surrounding areas. 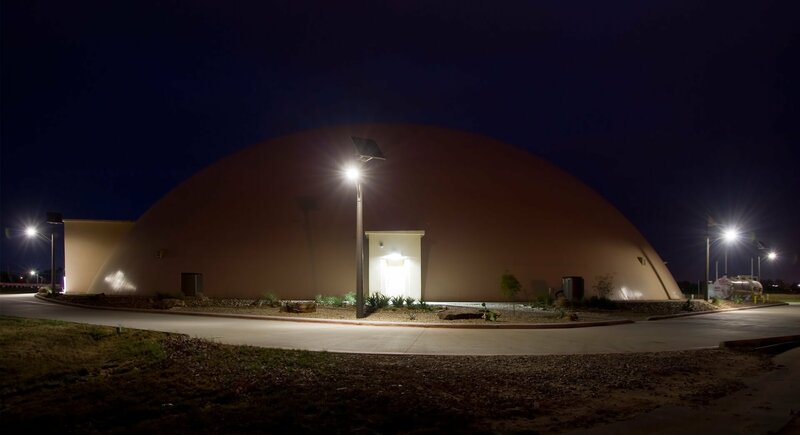 Decorative solar lights have been installed along roadways, pathways, neighborhood streets, roundabouts, parks and other areas to provide lighting while still being architecturally attractive. 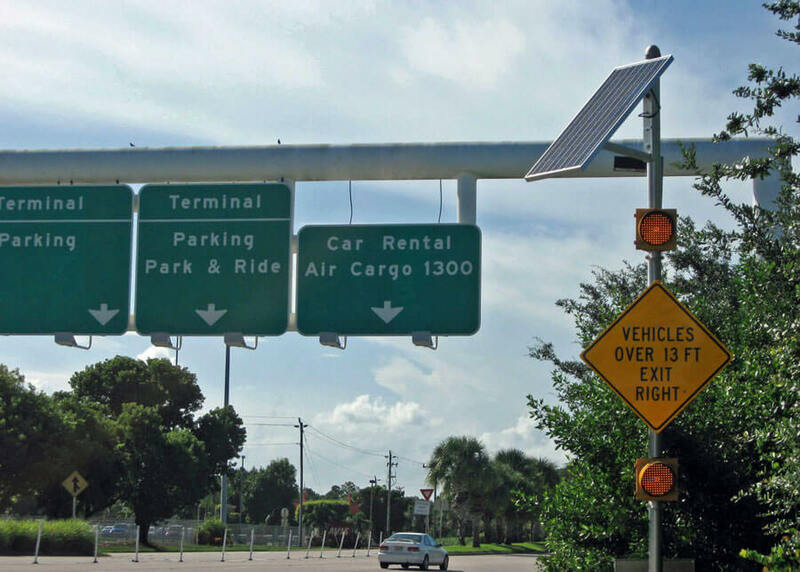 Solar sign light systems have been installed on large and small signs, internally and externally illuminated, banner, monument and kiosks all over. These lights provide information in an eco-friendly way. 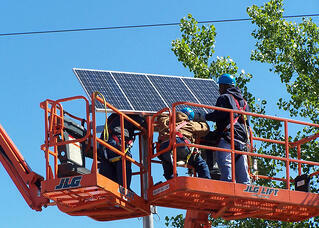 Solar billboard lights have been installed to provide lighting to billboards, no matter where they are located. 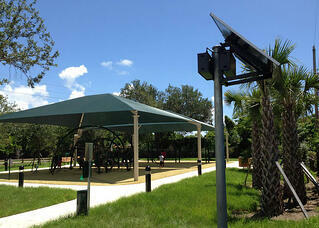 The systems use high powered flood lights and can illuminate for a set time or all night. 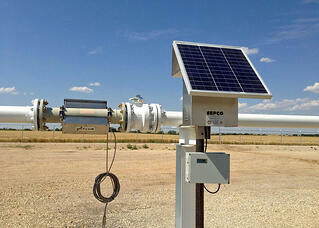 Solar pathway lights provide lighting to pedestrians, bikers and other travelers after dark. Landscape lighting provides a showcase for a green initiative without disturbing the surrounding area. Solar flag lights systems can be installed on the roof of a building, high on the flagpole or remotely on a separate ground mounted pole to provide dusk to dawn lighting all year long. 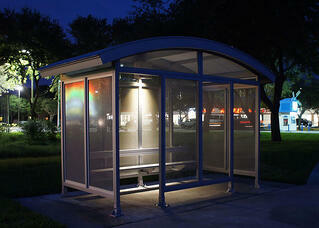 Solar bus stop and shelter lighting systems provide safety to travelers using the public transportation system after dark by lighting the surrounding area while they wait for the transport system pickup. 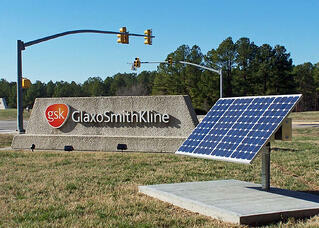 Solar building structure lighting provides lighting to remote buildings, pavilions and mailbox clusters. 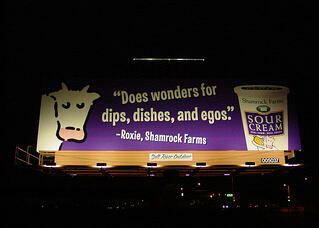 They can be installed on the roof of the building to provide lighting inside or underneath the roof structure. Solar flasher systems have been installed in school zones, pedestrian crossings, road hazards and many other applications to provide alerts and safety to travelers and pedestrians. Custom solar power systems have been used to provide power to cameras, WiFi stations, SCADA, flow meters and many other power projects where traditional power is cost prohibitive.